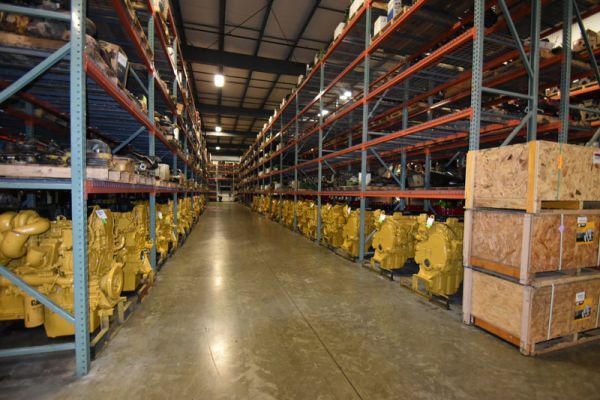 Remanufactured Caterpillar engine inventory. We are an Authorized CAT Dealer. 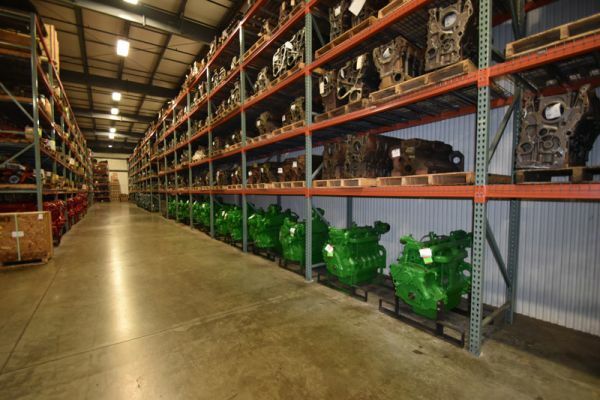 Cummins and John Deere engine inventory. 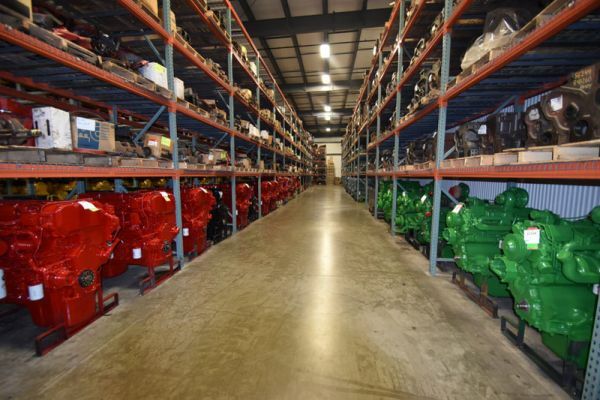 We are an Authorized Cummins Dealer. 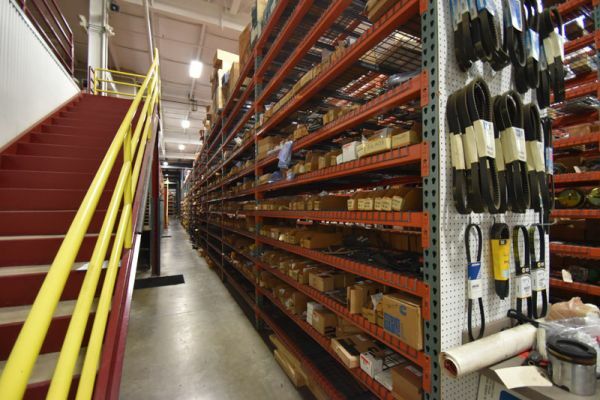 Over 126 sections of heavy duty pallet racking houses our inventory. 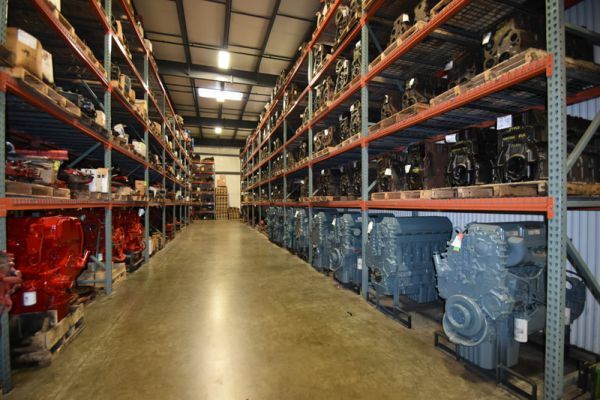 Do you know any other dealer that stocks more diesel engines? 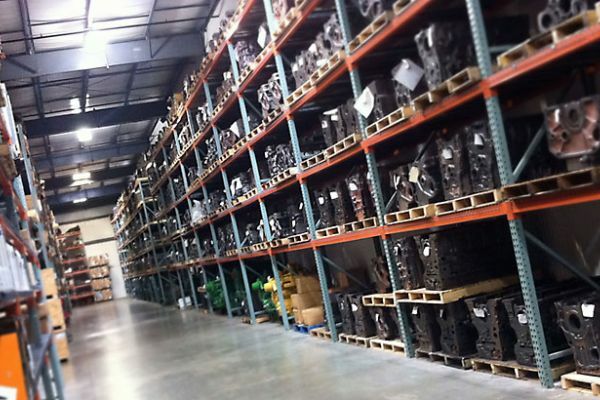 John Deere engine inventory and over 800 bare blocks ready for assembly. 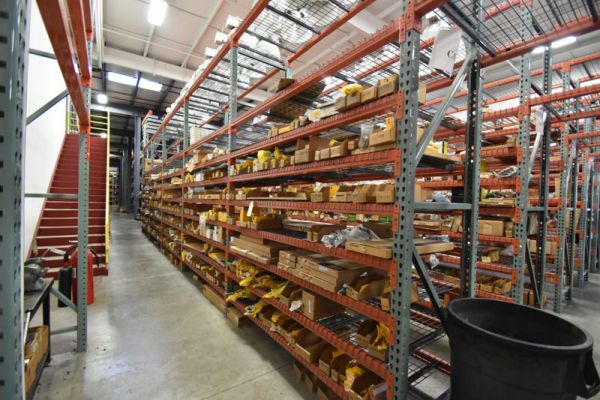 Our parts department houses thousands of parts. 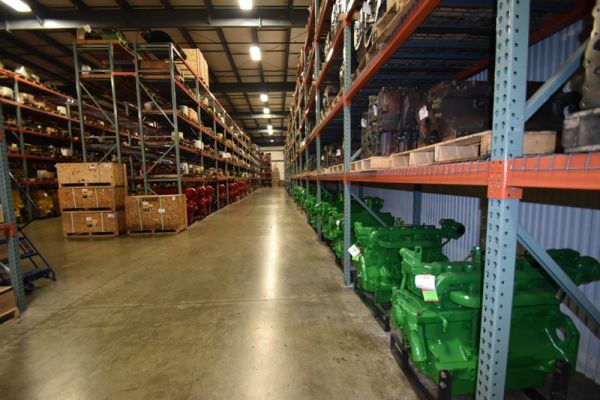 We have aisles of engines just waiting for installation. It only takes a phone call and we can have you back on the road, the job site or in the field.